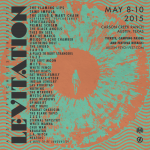 Late last week, Austin Psych Fest announced the schedule for this year’s Levitation Festival. I love it. Even if you have a conflict, you will have an opportunity to meander in the fringes and bolster you festival band count. If you don’t want to meander, you’ll have nice breaks between bands to allow for extra-curricular activities like, ya know, eating and drinking and not dehydrating and shrivelling. It is not a sprint, it is a marathon. Click here to start planning your weekend. 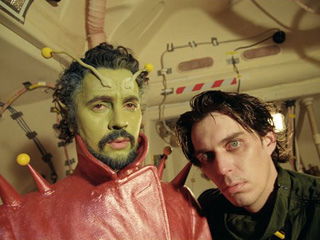 Ladies and Gentlemen, The Flaming Lips. …and Guards, Surfer Blood, Atlas Genius, Frightened Rabbit, The Joy Formidable, and Alt-J. 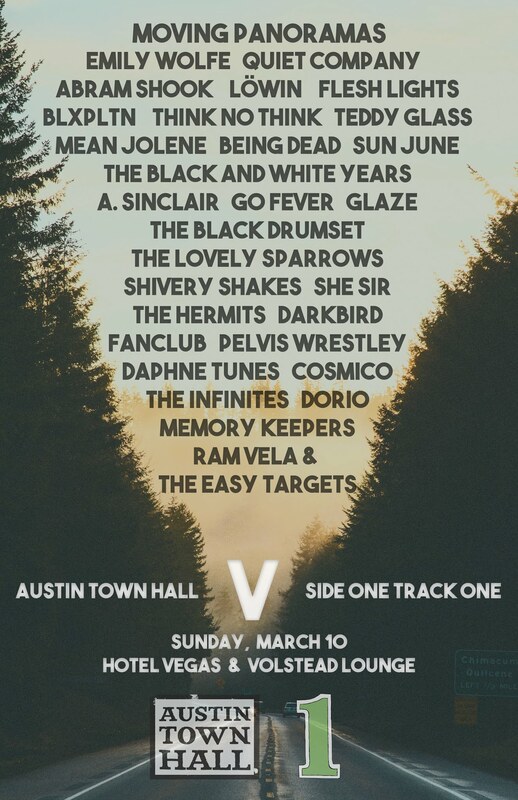 I told you all last year that I pick at least one night per SxSW to camp at a bigger venue. Last year, it was The Belmont for Jesus and Mary Chain. This year, same venue for The Flaming Lips. Other than a weird unannounced show, when would I get any where near this close to Wayne and the boys? …save for holding up the plastic ball thing as Wayne walks out over an audience. Add to that several bands on the rise or with a prize, some I have seen before, some new to me, and one that I was massively apathetic towards. What did I discover? Read. 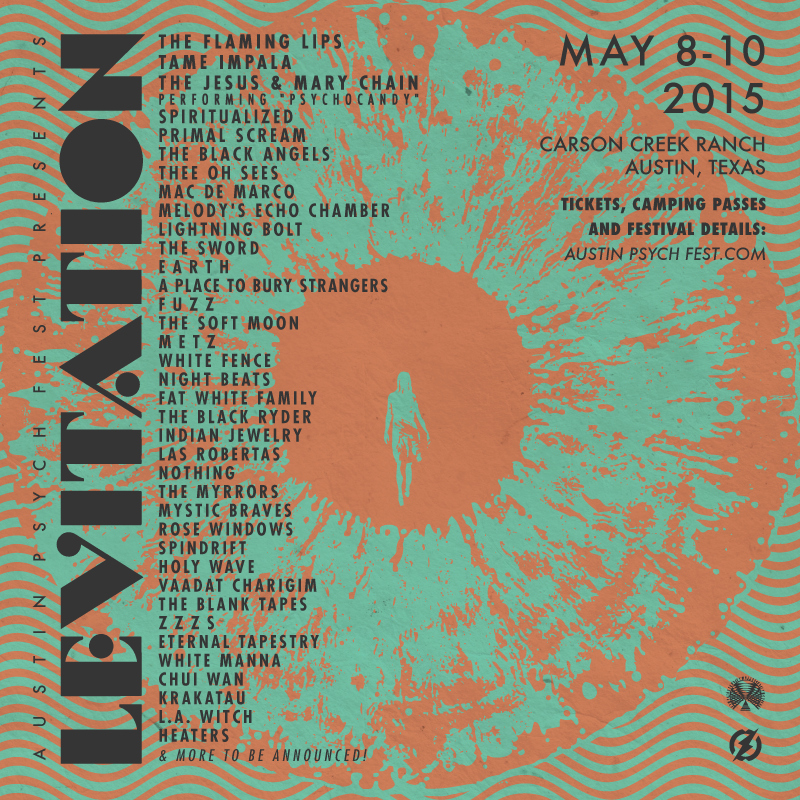 The much anticipated Flaming Lips show is finally upon us this Friday at Austin Music Hall. Opening support for one of the best live bands around will be provided by fellow Okies Stardeath & White Dwarfs. Unfortunately this bad boy is sold out so you’ll have to try your hand at craigslist or scalping. Some poor kid is listening to Iggy Pop’s “Lust for Life” for the first time today and he wants to like the song, he really does. The problem being that each time he hears Iggy say “I got a lust for Life” he pictures some nine year old cracker with a goofy smile running down the deck of a cruise liner. Thanks to the marketing gurus at Carnival Cruise Lines that song is most likely ruined for a generation. I know nowadays the kids like to fall all over themselves defending their decision to sell out, and I’m not saying that I wouldn’t punch my grandmother for a little extra bread, but it’s never a pretty sight when you see an artist you respect making a sales pitch for some crappy chain restaurant. Like it or not, when an artist lends their music to a commercial it then loses its creative and artistic merit and is relegated to the status of jingle. So here it is; after the jump is a list of five of the more heinous indie rock sellouts. We here at ATH are getting really pumped about this weekend’s Fun Fun Fun Festival. But, as we all know, it’s difficult to figure out who to see when there are so many bands playing. You have time conflicts, you don’t know who some of the bands are and you wonder who will put on the best show? Well, our Friday Top 5 is a compilation of bands that ATH is excited to see. Hopefully this helps you make some decisions before you head out to the festival. We’ve also got some MP3s you can stream for each band in the list, so fire up the ATH Radio and enjoy.